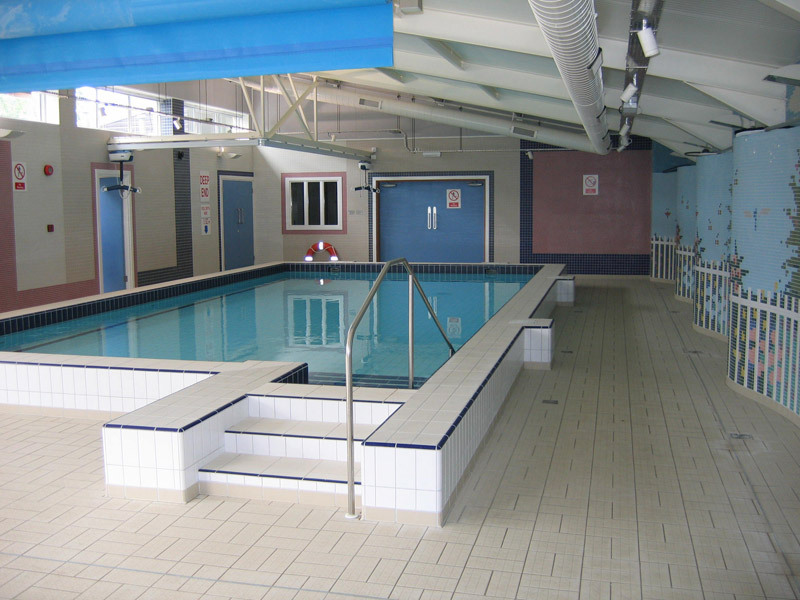 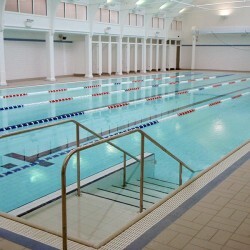 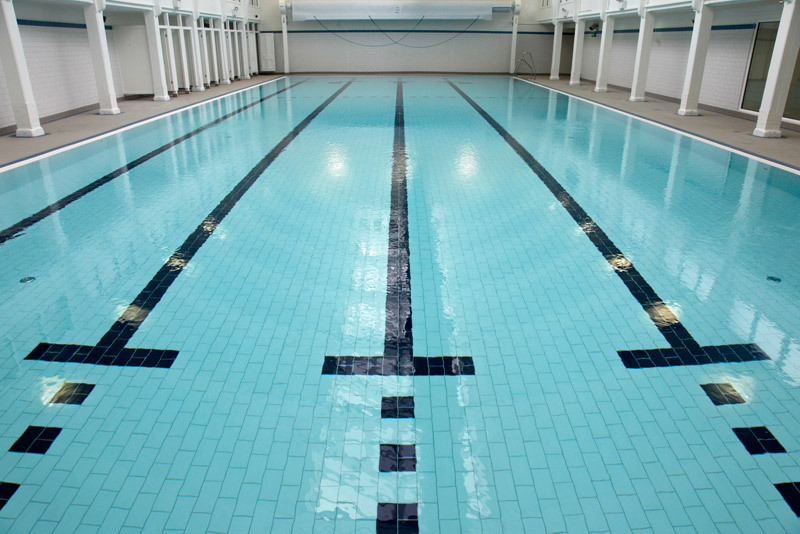 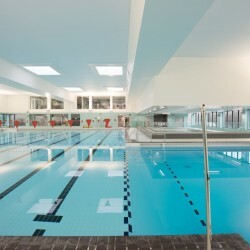 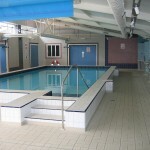 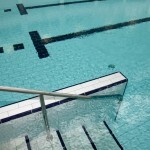 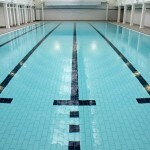 Welcome to Hydrospec, the UK’s premier contractor to the commercial swimming pool and leisure sector, and commissioners of the highest quality residential leisure facilities. 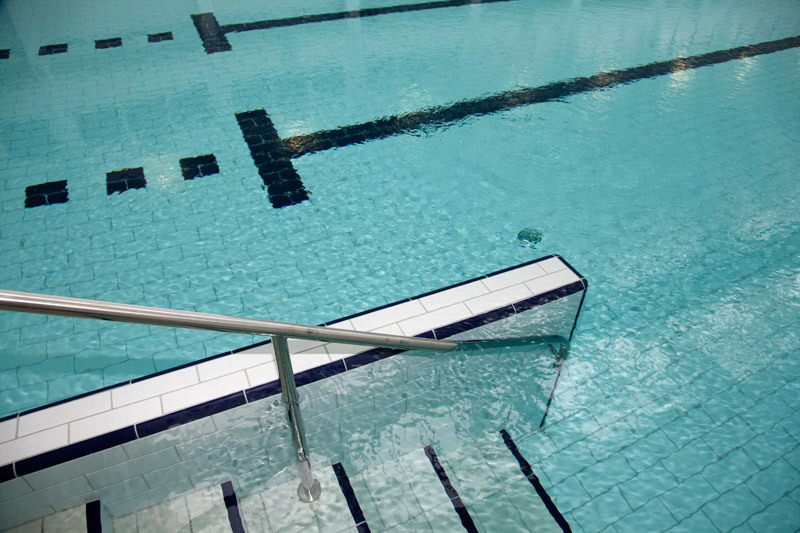 We delight our clients by providing complete one-stop turn-key solutions to all their swimming pool and water-related needs, and by exceeding standards and expectations every time. 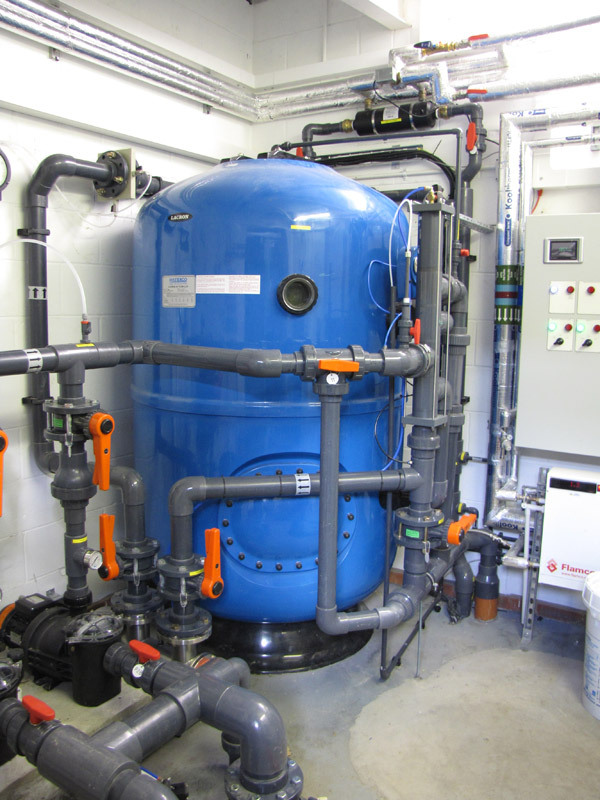 We specialise in delivering projects that others are not able to fulfil and offer a rapid response, and effective and economical solutions with little or no facility downtime. 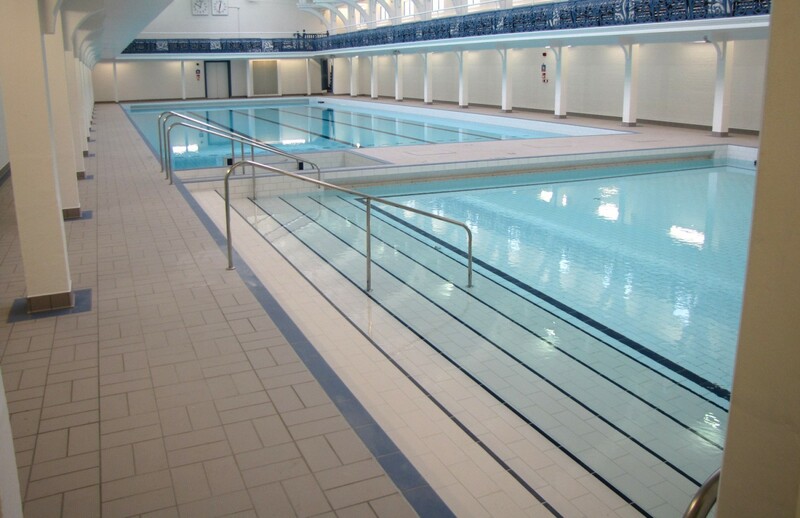 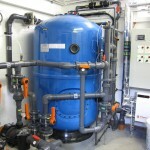 If you are looking to commission THE industry experts and leaders in the field to deliver on your project to your exacting specifications, on time, on budget, from initial concept to handover and beyond, with absolute peace of mind at every stage, then that company is Hydrospec.